On Sunday, May 27, meet Thor Gold, a Hollywood producer and director who now is a Director with CAMERA, the Committee for Accuracy in Middle East Reporting in America, to learn about CAMERA’s work to counter the new anti-Semitism, in media, in schools, and in churches. Another successful dinner at The Palms on Wednesday, March 25th. Thanks to everyone who helped by serving and preparing the food. The residents really enjoyed and appreciated the meal. We had plenty of help and food. The chili is a huge success as well as the homemade desserts. Our next dinner is June 13th. We are still working on a summer menu. If you are interested in participating in any way please contact our administrator Judy Gunnar, @ 360-3000 or Lyla Nathan @ 526-7438. Posted April 23, 2018 by administrator & filed under Beth Ami & You. USY EVENT Sunday MAY 6th. We had a successful event this past weekend! The Earth/Israel event could not have been so amazing without the USY kids who helped set it up this morning and helped run some of the booths! Here is their draft schedule for May 6th. Please put it on your calendar and support their last activity for this year!!!! Attached is a picture of the Bedouin Tent that USY kids created together Saturday Night! A Musical Celebration of 70 years of Israel’s Independence. Sunday, April 22. The concert starts at 11:00 and is preceded at 10:30 with a moving Memorial for Israel’s fallen. The event, featuring Israeli musicians Noa Levy and Achi Ben Shalom, is free and open to all who love Israel, due to the generosity of the Beth Ami Israel Committee, the Sonoma County Israel Committee and is supported by the Jewish Community Federation and Endowment Fund. Surprise performance by the local Hadassah chapter. Bring the youngsters to attend an “Israel Faire” in the courtyard from 10:30- 12:30 with a petting zoo, face painting, and more, sponsored by the Nursery School. Posted March 13, 2018 by administrator & filed under Beth Ami & You. 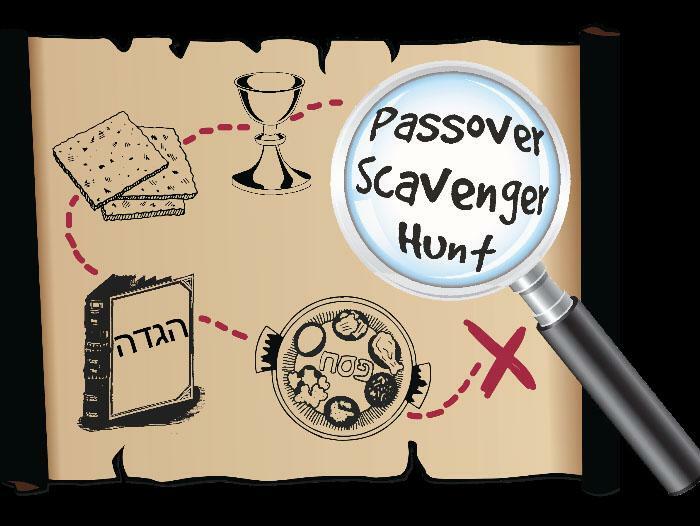 Come join us for an afternoon of Pre-Passover family fun as we explore Passover foods and symbols around Oliver’s Market! There will be a PJ Library story, music, snacks, and chance to win our raffle gift basket! Meet and greet at the tables, outside the market, at 12:45. Storytelling at 1:00 pm. Scavenger hunt through the market at 1:30. Snacks and drawing to follow. Our next Rosh Chodesh gathering will be on Friday, February 16 at 6:30pm at Beth Ami when we will participate in the Kabbalat Shabbat service by “usurping” Rabbi’s D’Var Torah. We can recite a poem (https://ritualwell.org/ritual/kavannah-women-rosh-hodesh … and have several women read the various stanzas), sing our song (and share song sheets with congregants), and learn about the “Essence of Adar” from the Ritual Well website (link attached: https://ritualwell.org/ritual/essence-adar-i). If you’d like to participate, please let me know and I’ll put your name in the mix. All Jewish women are invited to welcome the new month of Shevat at Congregation Beth Ami at 7pm on Wednesday, January 17. We’ll begin the evening with snacks and rituals, then move to a very special activity: Guided Imagery through which you can release old vows or beliefs that hold you back. Michele Baime will lead us in a session she’s titled “Explore a Path to Freedom from Deep Rooted Issues and Allow Yourself to Blossom” to allow you to silently let go of whatever issue you choose to address. When we reach deep into the root of an issue and release the blocks that keep us from moving forward, we can open our hearts and souls, allowing our entire being to blossom. This is very special and personal work. It is a process that will be done in silence. You will not be asked to share your personal process. There will be time allowed for anyone who has questions or does wish to share their experience. Michele Baime is a trained Journey Method Practitioner who has been assisting people in their personal healing process for over 16 years. She has been facilitating guided imagery sessions for the past 9 years. Please bring a dairy or pareve snack or beverage to share … and join us for this special evening. Is anyone driving from Oakmont? One or more of our group could use a ride. Thanks.